Stone Mountain Farms is located at 301 Sherry Reece Lane, Trade TN 37691 in Johnson County. We are a major wholesale grower and Choose and Cut Farm. We have approx. 300k trees in production. We have been in business since 1988. 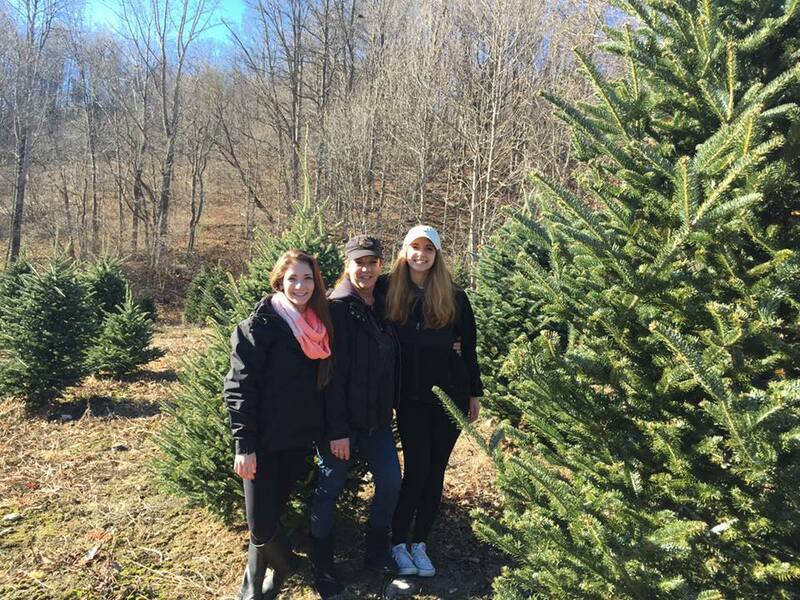 We grow Fraser Fir, White Pine, Turkish Fir,Concolor Fir, Serbian Spruce, Blue Spruce, Norway Spruce. 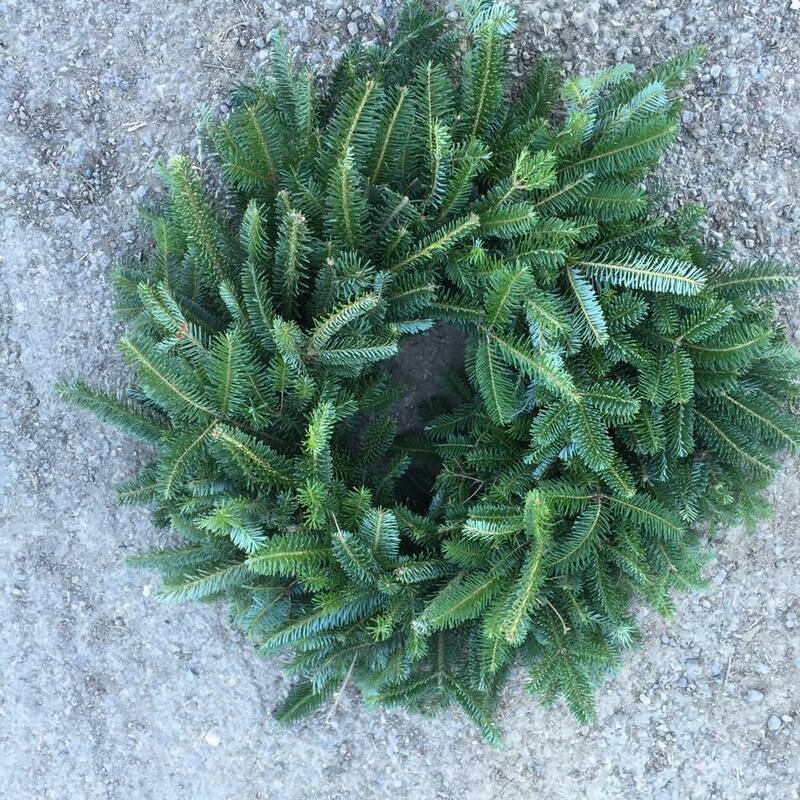 We also have many sizes of wreaths and garland available. We are open Friday – Sunday 9am – 5pm. We offer a hayride, hot cider and restrooms are available. 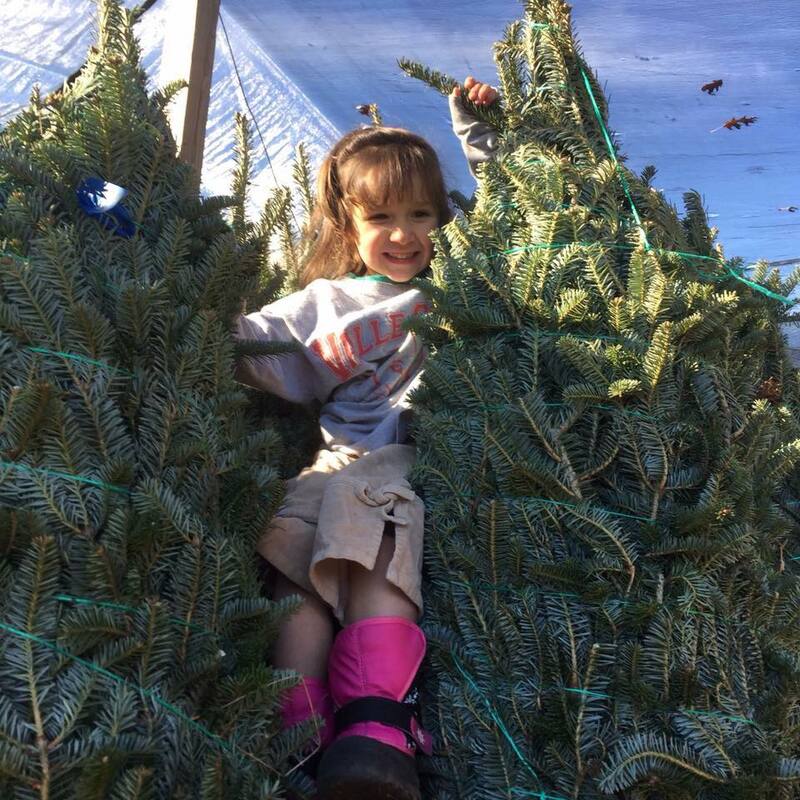 Come make a Memory this season with us at Stone Mountain Farms.